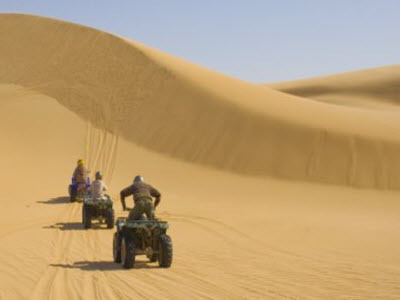 A novel way to explore the seas of Arabian dunes and take in the dramatic desert scenery! 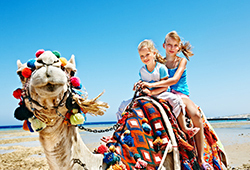 imonholidays offers guided camel trekking tours to discover the captivating desert landscape and revel in an exotic adventure. 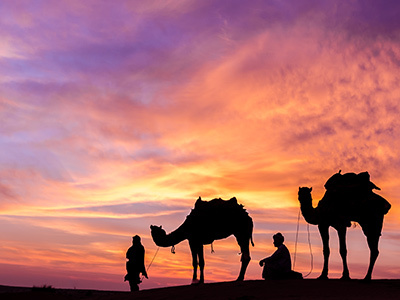 As you trek across the desert wilderness on camel back and soak in the exquisiteness of magnificent dunes, you’ll not only be able to experience the mode of transport as well as lifestyle of traditional Bedouins but also helps you to get a glimpse of the real essence of Arabia. 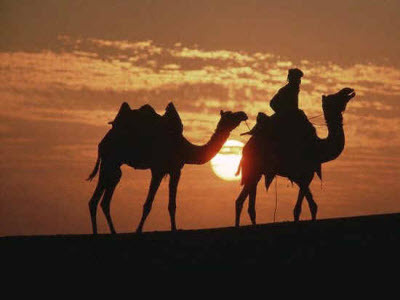 Don’t know how to trek on a camel? 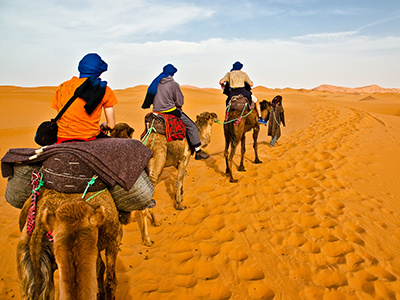 Our professionally trained guides will take it in their stride to coach and make you ready for a memorable yet once in a lifetime desert voyage. 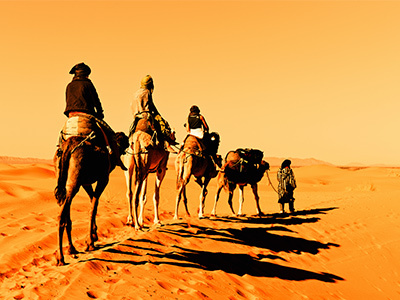 So to embark on a desert expedition that is exceptional, authentic and as-never-before, simply contact our experts at imonholidays. 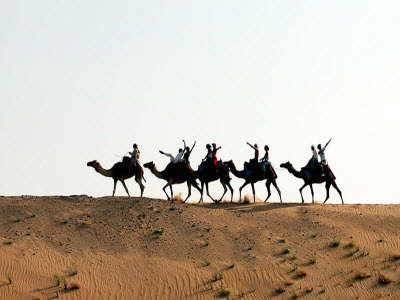 We assure you that our camel trekking tour along the breathtaking trails of the UAE’s desert would be well worth all your money and effort. A must do in Dubai! No prior experience is needed as these animals are uber cool and charming. 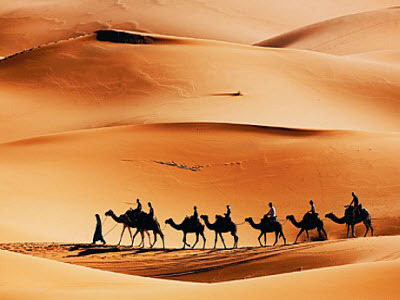 It was astounding to view desert while riding camels. Loved the whole experience. 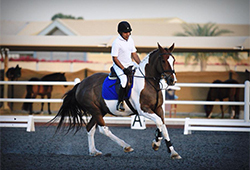 Great fun adventure with an authentic Emirati feel! The camels were well maintained and also very clean. Enjoyed the ride. Unique morning experience! 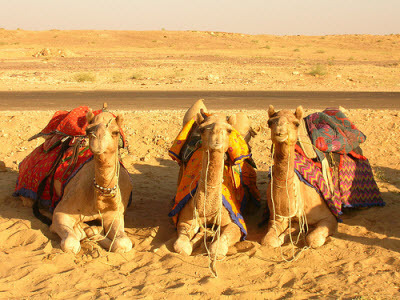 Camels were simply gorgeous.